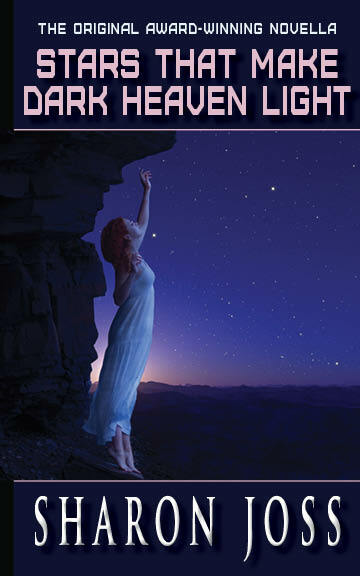 Posted on October 6, 2015, in Award-winning, Golden Pen, novella, Stars That Make Dark Heaven Light, Uncategorized and tagged Golden Pen Award, novella, Sharon Joss, Stars That Make Dark Heaven Light. Bookmark the permalink. Leave a comment.